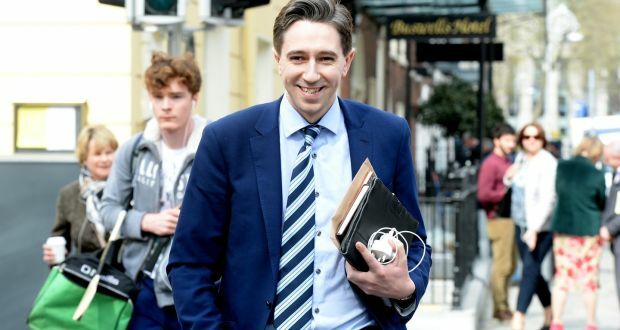 In last Friday’s Irish Times, Minister for Health, Simon Harris highlighted the need for “detailed demographic analysis” to enable the mapping out of an effective strategy for healthcare in Ireland. The population is growing, and there are more people in the over-65 age group than ever before, who are more likely to rely on the health services. 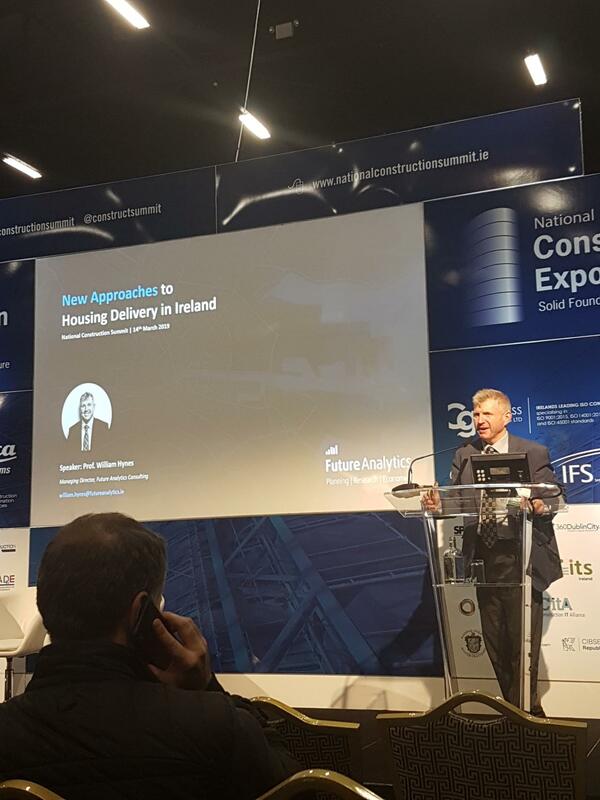 Informed analysis of the current data would provide clarity on the current situation and also allow the department to plan, based on predicted future trends.